Which TV shows are doing the best? The worst? Cancelled or renewed? Wondering how your favorite series are doing in the ratings? Here are the season average ratings of the 2018-19 network TV shows — through the end of week four (Sunday, October 14, 2018). ABC shows (so far): 20/20, The Alec Baldwin Show, America’s Funniest Home Videos, American Housewife, Child Support, Dancing with the Stars, Dancing with the Stars: Juniors, Fresh Off the Boat, The Goldbergs, The Good Doctor, Grey’s Anatomy, How to Get Away with Murder, A Million Little Things, Modern Family, Single Parents, and Speechless. 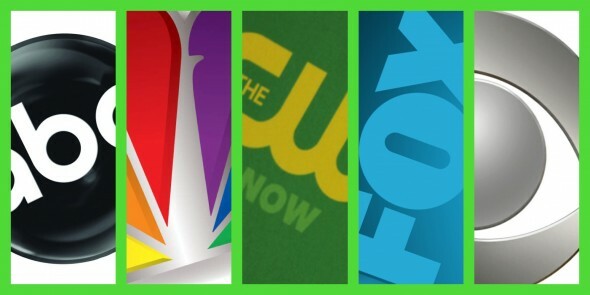 CW shows this season (so far): All American, Black Lightning, Charmed, Crazy Ex-Girlfriend, Dynasty, The Flash, Riverdale, Supergirl, and Supernatural.